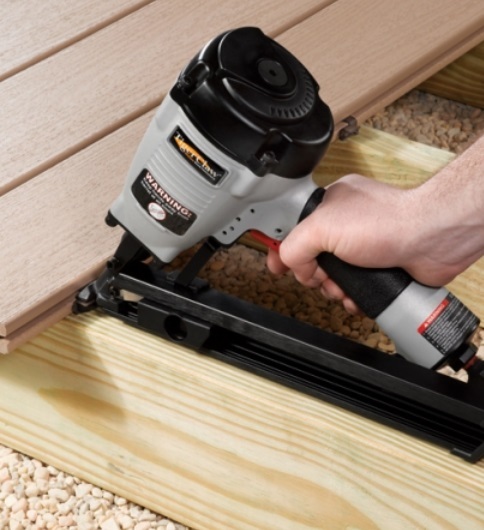 Lets face the reality, there are a lot of deck builders out there today. 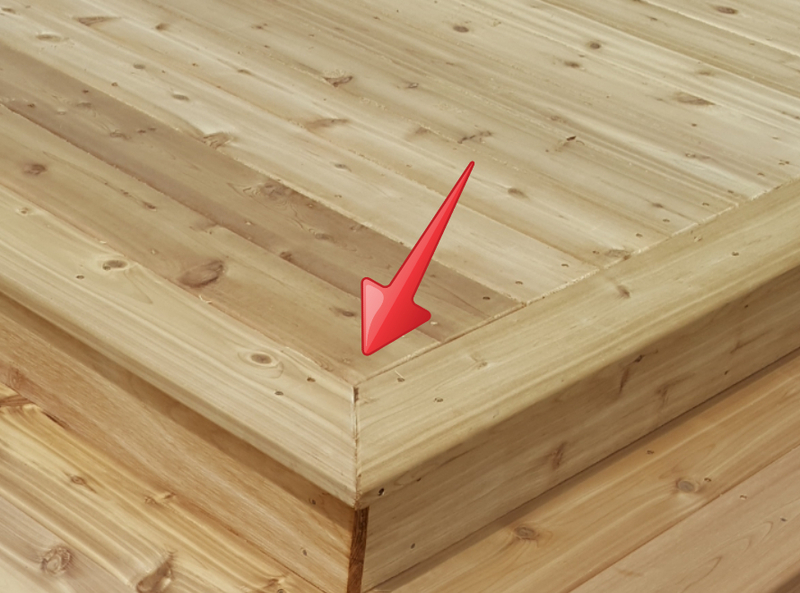 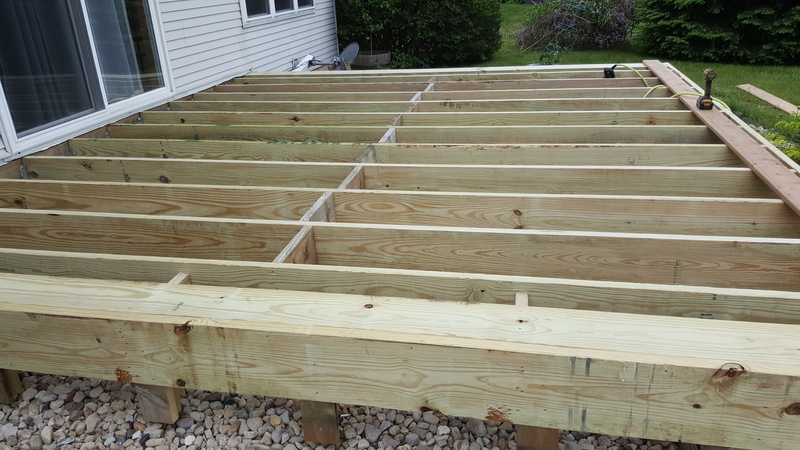 Anyone in the construction field can build a deck. 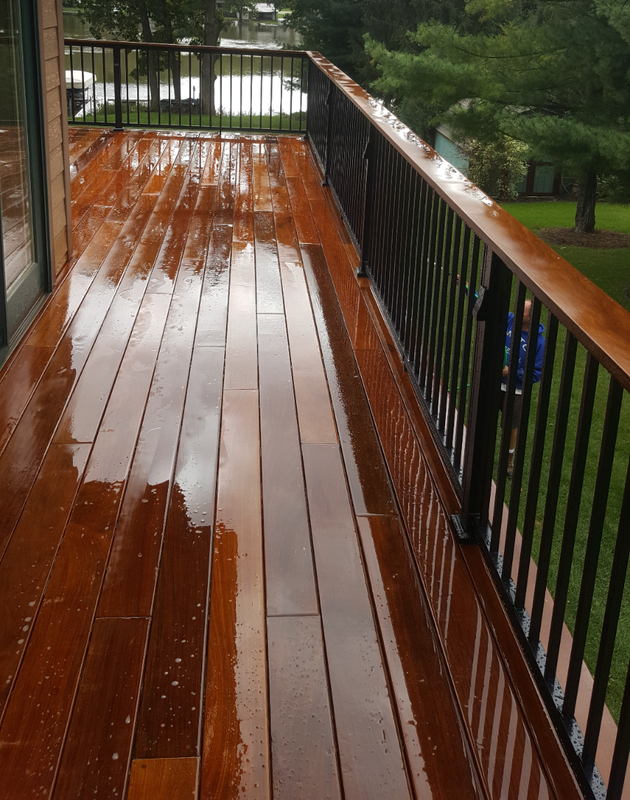 Deck Dogs set ourselves apart from other deck builders by our attention to detail, quality of material used, and Customer Satisfaction. 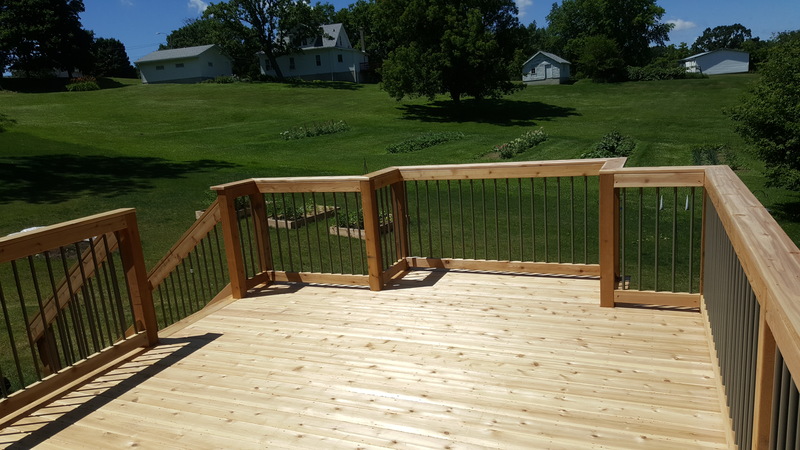 We build our decks in a timely, non-disruptive manner that fits with your schedule. 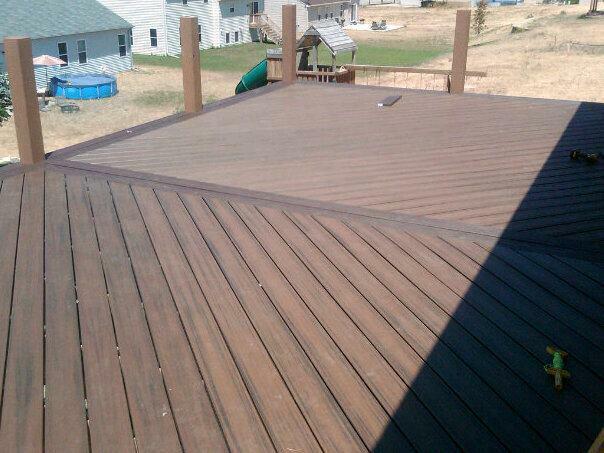 See our completed decks below and compare other builders to us. 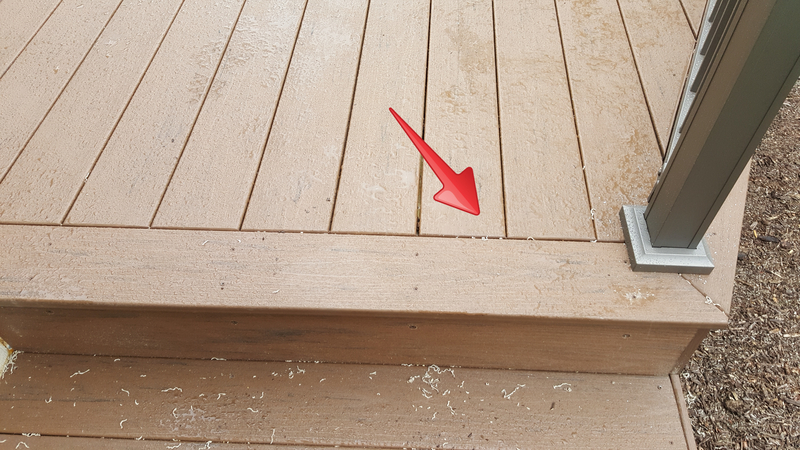 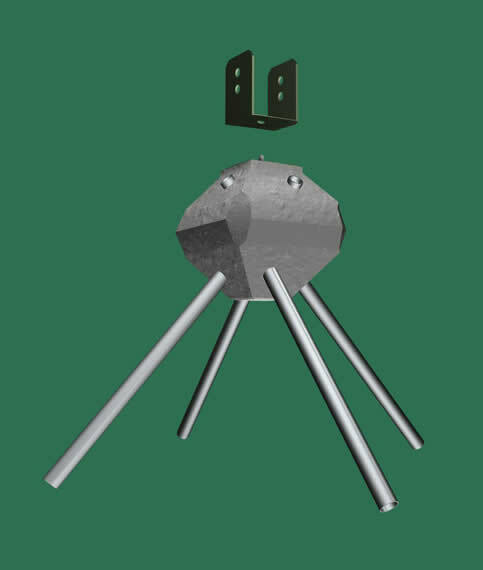 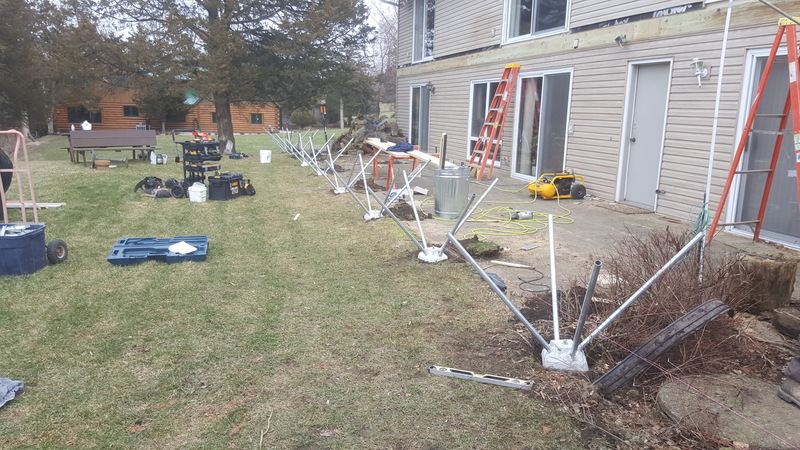 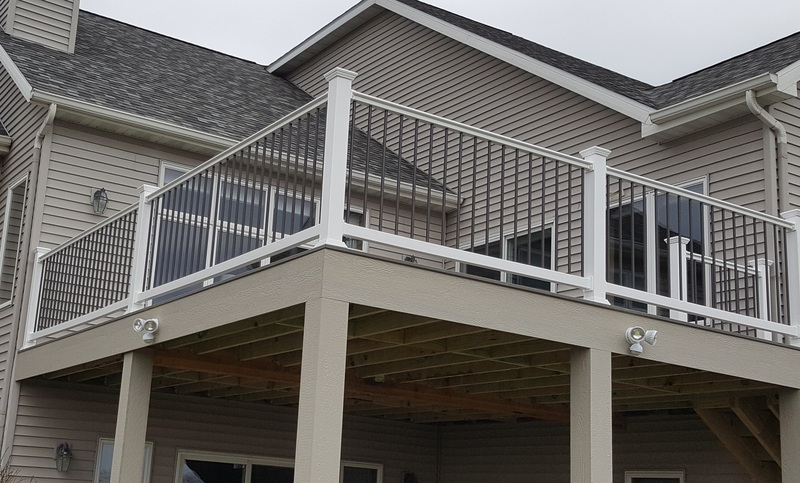 Our Vendors refer Customers to Deck Dogs because they want their products installed correctly, hassle-free, and with no call backs.